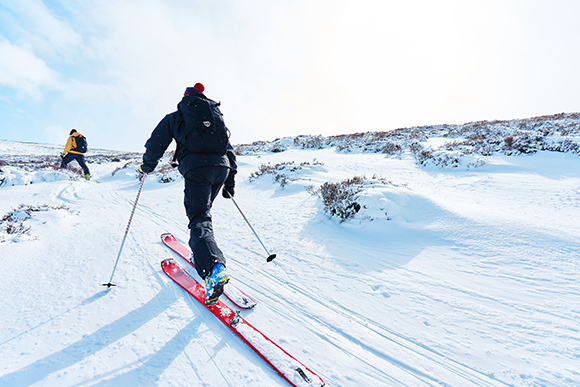 Whether you're on dawn patrol, enjoying a backcountry hut trip with friends or simply taking advantage of your local resort's uphill skiing policy, touring is a great way to get outside, put in some cardio and have a ton of fun on the ride down. 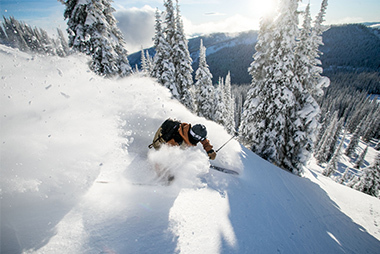 As the popularity of backcountry skiing and splitboarding grows, so does the availability of quality gear. 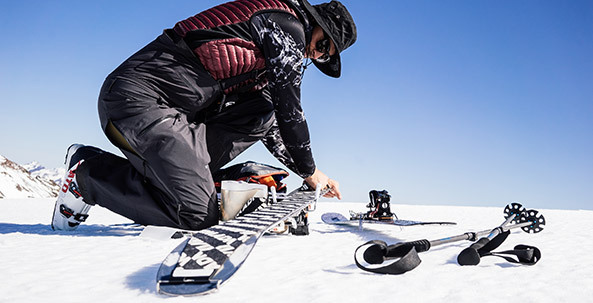 From fast and light peak bagging springtime setups to deep winter sled shredding, we stock a wide range of products to make your next adventure an unforgettable one. 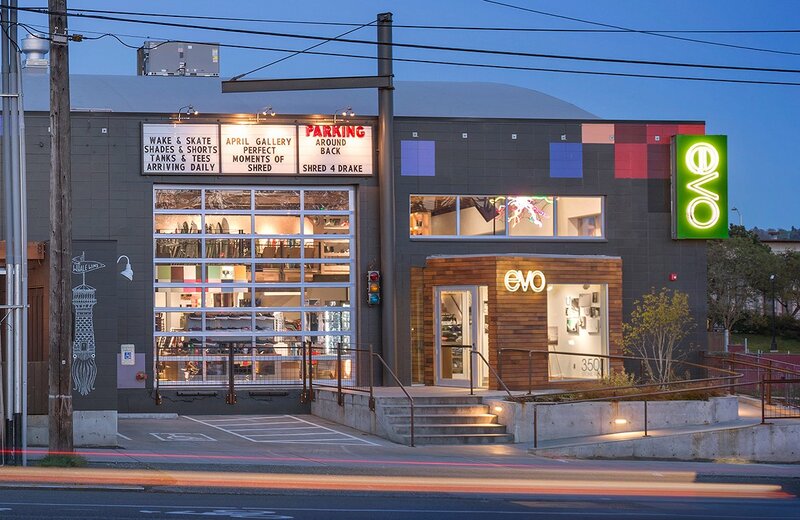 Long spring days mean there's more time to ride, so pack smart and enjoy the encore. 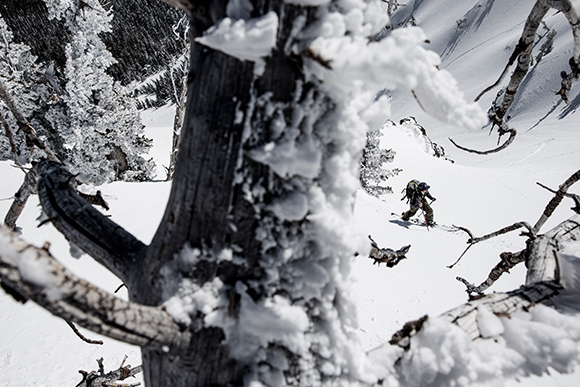 Backcountry preparedness is the key to your safety and success, so having the right layers and accessories is essential. From super waterproof and packable weather protection to warm and breathable midlayers, being able to control your warmth, to wick away moisture to keep dry, and to dump heat to cool off quickly is key. Unlike your regular street puffy, that puffy you carried up in your pack or on your back needs to be super warm, breathable, and pack down small so you can fit the rest of your gear, too. Your jacket and pants need to move with you, while maintaining a high level of breathability and waterproofing. Depending on the weather, the right combination of eye and hand protection can make all the difference, too. 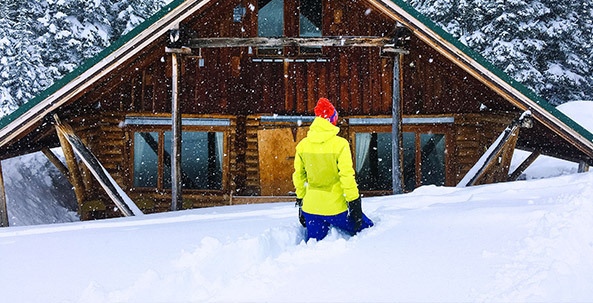 Shop our collection of backcountry approved outerwear, layers and accessories below. 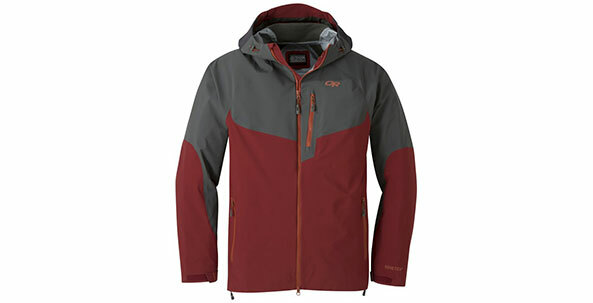 Fear no forecast with the Outdoor Research Hemispheres Jacket. 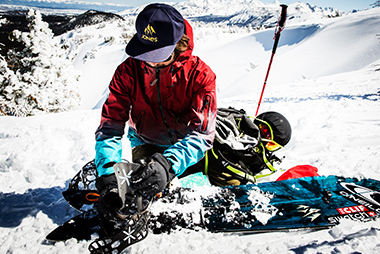 Requested by the OR athlete and ambassador team, the Hemispheres jacket greatly enhances range of motion without sacrificing an ounce of premium GORE-TEX waterproofing and breathability. This is the jacket you want when the touring gets tough but the reward is well worth the effort. 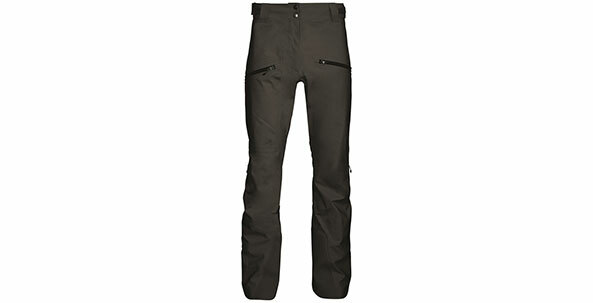 Your big mountain daydreams are about to come true in the Black Crows Ventus 3L GORE-TEX Light Pants. Their clean lines feature a GORE-TEX membrane and a C-Knit backer to fight Mother Nature's worst conditions, and mesh-free vents for superior air flow on the way up. 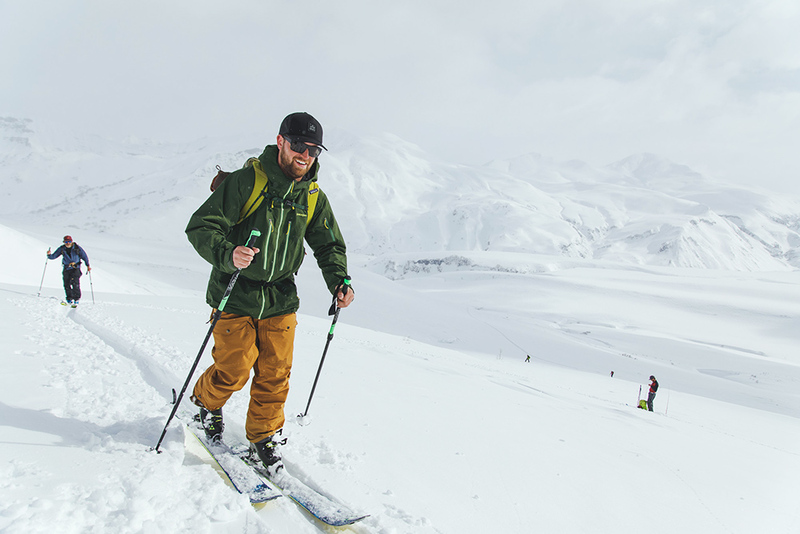 Complete with an adjustable cinch waist and a sleek slim fit, the Ventus Light 3L Pants will quickly an essential piece of your backcountry kit. 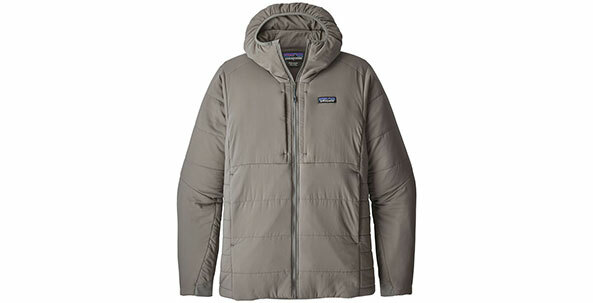 When Patagonia set out to make the perfect layer of warmth for rock climbers and backcountry adventurers alike, they wanted to hit the mark on all levels. The Patagonia Nano-Air® Hoodie features 60g fill and a slimmer fit, perfect for active users that require quick heat that can breath easily. 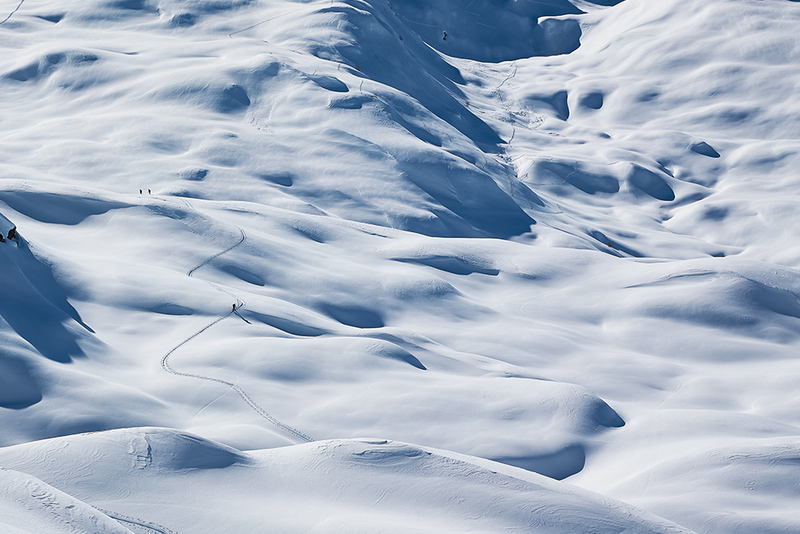 Pick your own adventure - that's the theme for this season's alpine touring highlight. 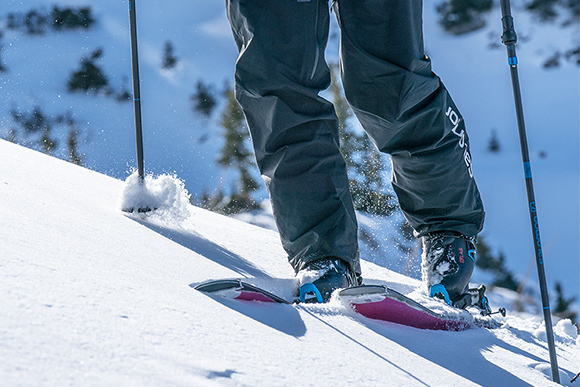 With more boot options than ever before and the innovative Salomon Shift bindings further blurring the lines between inbounds and out of bounds setups, it's easier than ever to get a taste of the backcountry. 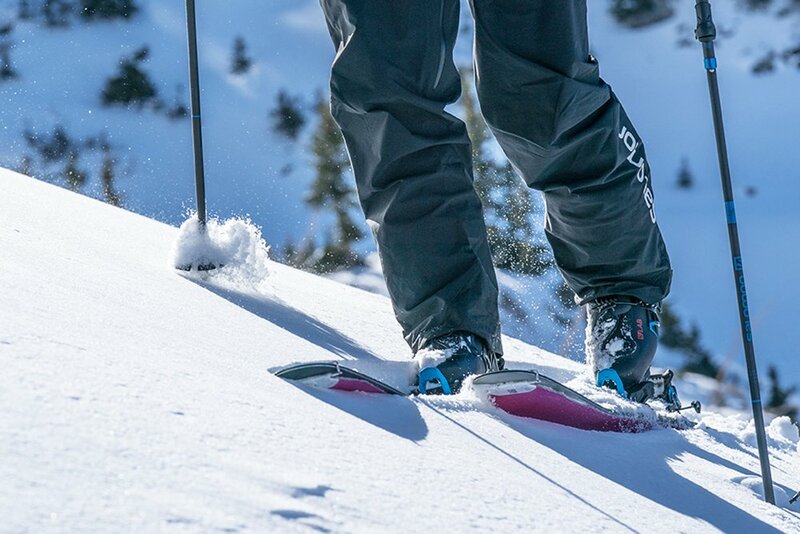 A totally new concept developed from scratch by Salomon, the Shift toe piece changes from a low profile conventional toe in ski mode to a fully "pinned" tech toe for skinning. The Shift is a remarkable advance in both skiing and touring performance relative to frame AT bindings, and a very viable choice for those who want to ski lift-served terrain and true backcountry on a single setup. 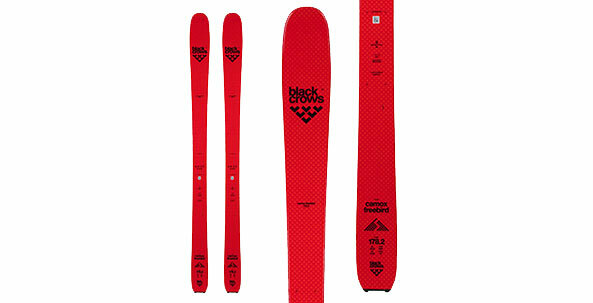 A top choice in the mid-fat touring ski segment, the Black Crows Camox Freebird Skis feature a few subtle yet noteworthy updates for the season. An updated core and shortened ABS section yield a more lively feel than previous generations while also improving overall grip on icy traverses and harder, compact conditions -- and it's also significantly lighter! 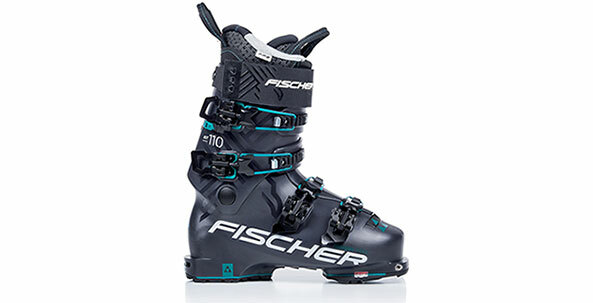 These new super light freeride boots make for swift ascents and powerful, performance-driven descents. Simply throw 'em in Hike mode for the skin up, then flip the bail to Ski mode for the way back down. The stiff and highly responsive 110 flex is powerful and quick to respond, while much-appreciated Vibram® GripWalk soles really come in handy on that icy bootpack to the goods. The new Salomon Shift bindings putting in work. 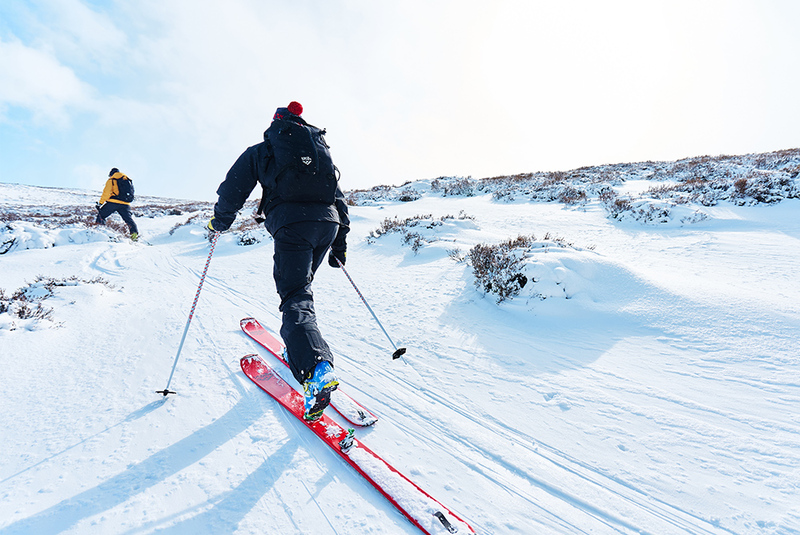 The Camox Freebird Skis in action in the Scottish Highlands. Our very own Pat Mahoney powering the new Fischer Ranger boots out of camp in Kamchatka. 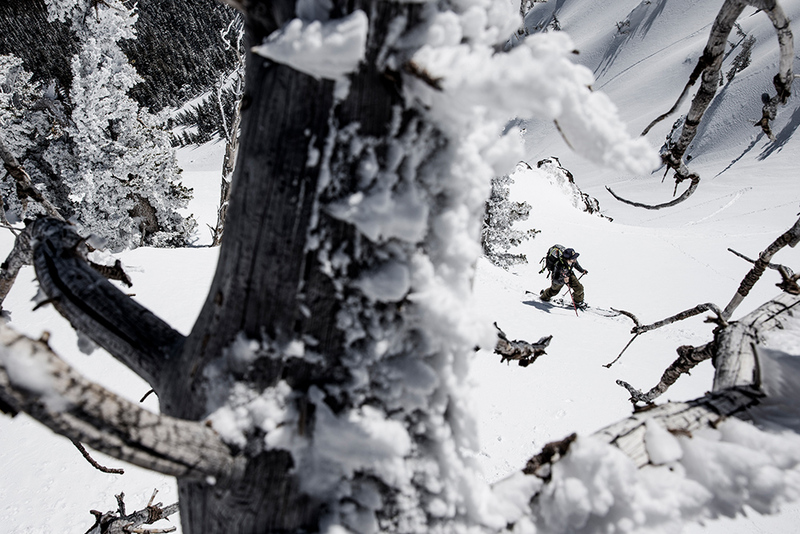 Chris Benchetler gets after it somewhere in the Great White North. Chamonix! 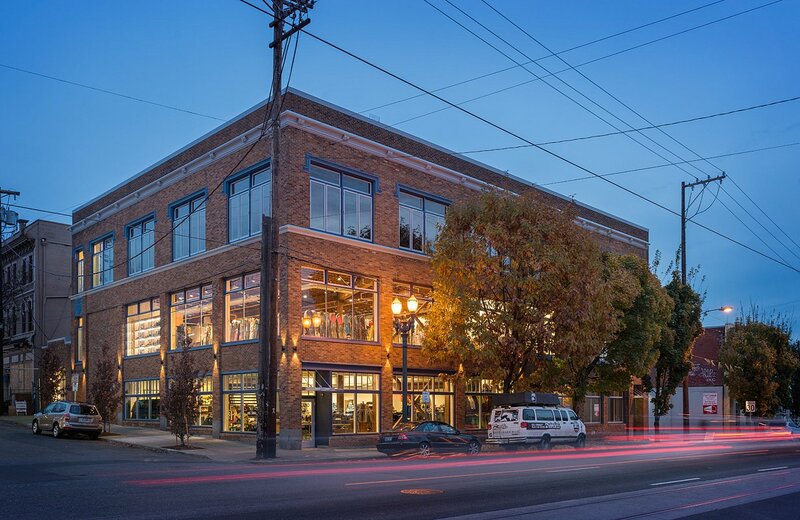 The birthplace of the Black Crows Camox Freebird. Snowboard brands are making more splitboard models than ever before, available in a wide variety of different shapes, sizes, and purposes. 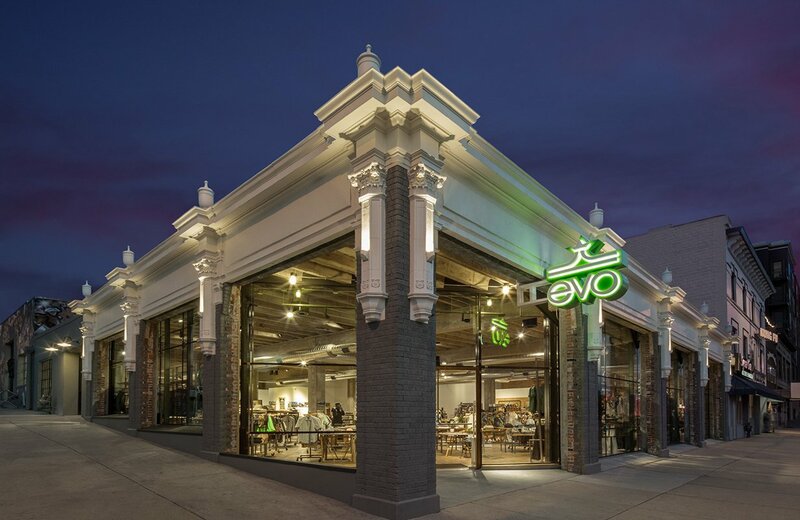 From camber-dominant chargers to snow-surf inspired designs, evo alone carries more than 30 different unique models. 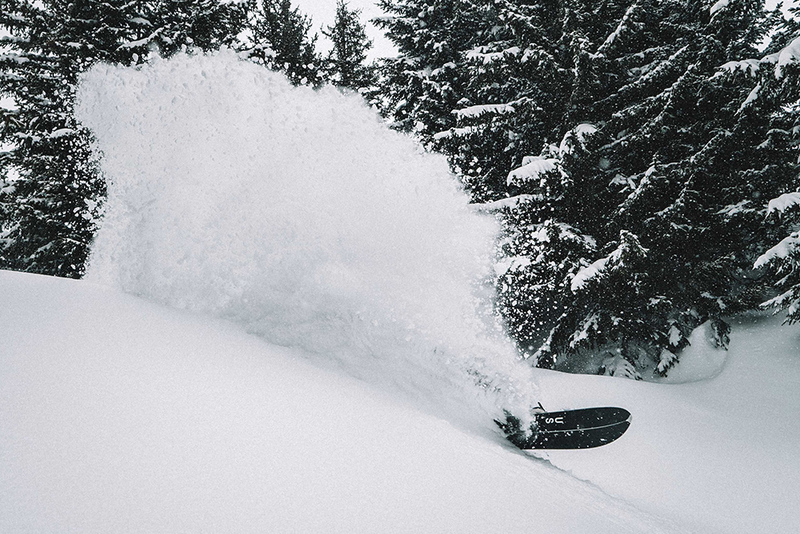 All these shapes, along with the greater availability of pre-cut skins and more refined, durable, and lighter-weight bindings make it easy to get out there and find your own line this spring--whatever your riding style. 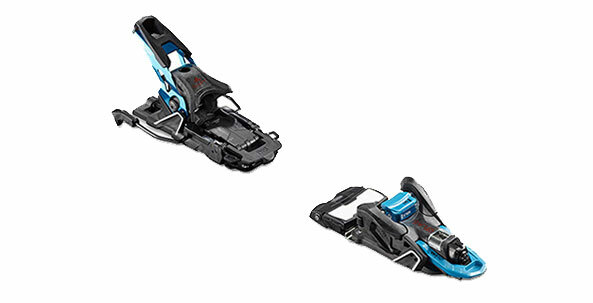 The Spark R&D Surge Splitboard Bindings are built for backcountry performance, pure and simple. 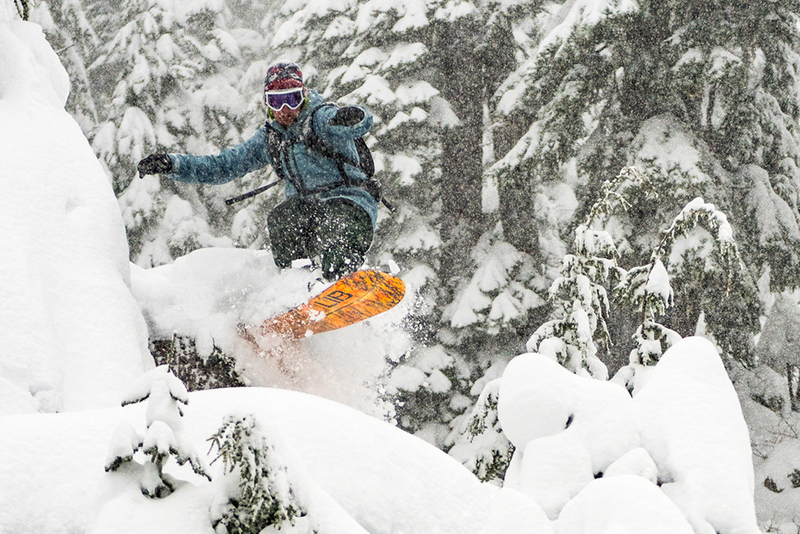 They're lightweight, durable, and uncomplicated, so you can get to laying waste to all that pow. They feature Spark's Tesla T1 technology, a marvel of practical simplicity. Just snap the toe ramp down and you're connected. In ride or tour mode, there's no wiggle, no jiggle. Say goodbye to lost pins and frozen fingers, this is a true gloves-on transition situation. Because not every splitboard tour is a bottomless powfest, the Endeavor Patrol Splitboard sports a practical, all-mountain shape derived from the Maverick. 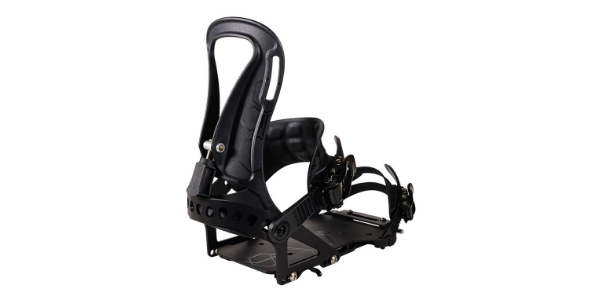 Built with an ultra-light core that's been reinforced with more carbon to handle the torsional flex and uphill concerns that come with splitboarding, the Patrol Split features Hover camber and a slight taper that positively rips, whether the conditions are all-time or just good enough. The Surge is beefier than the Arc, with a solid baseplate design, but is by no means heavy. Clever without being too smart for its own good, it features the integrated Whammy Bar and stiffer Flip'N'Rip highbacks with more supportive straps. 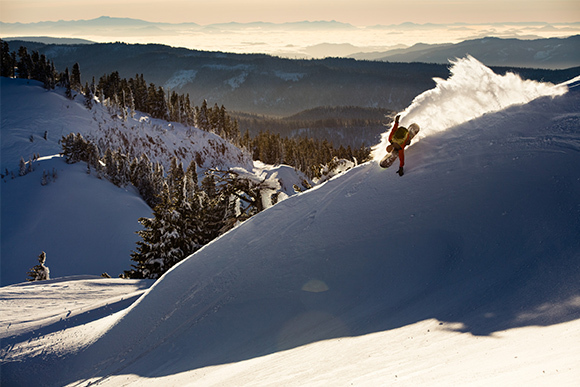 All of this adds up to a dialed and bombproof splitboard binding. 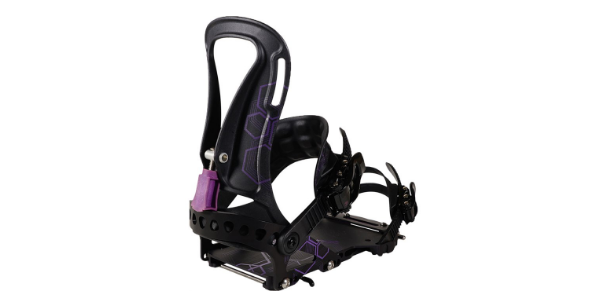 The women's Surge is truly female-specific, with a smaller baseplate and a unique heel cup that better fits a woman's boot, and highbacks designed for women's frames. Jeremy Jones exploring Mammoth with his trusty Karkoram/Jones setup. Josh Dirksen smackin' a natural lip at one of his favorite Central Oregon haunts - Crater Lake. The Lib Tech crew pilfers the goods at Mount Baker. 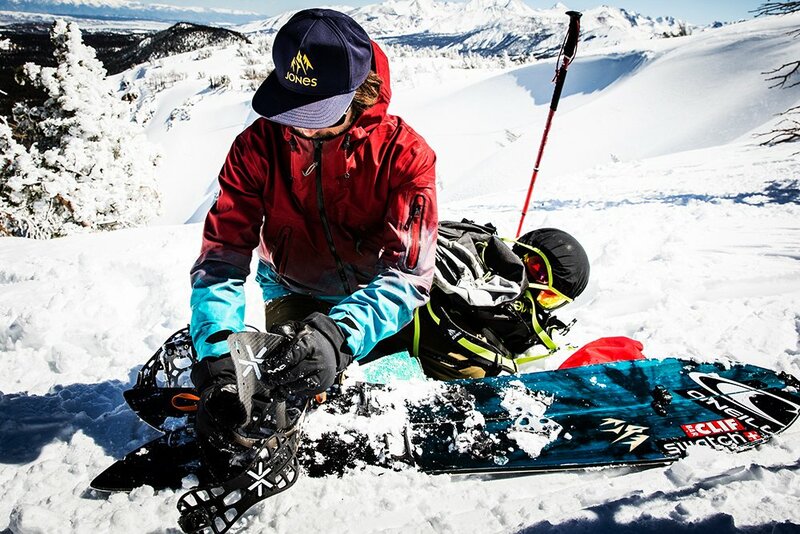 Jeremy Jones transitions from up to down on his Storm Chaser and Karakoram Prime bindings. Gettin' lost in the sauce on the United Shapes Covert. 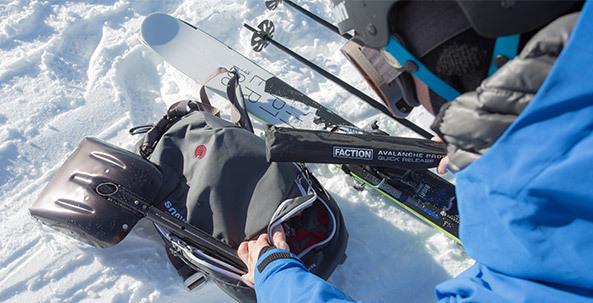 Several new beacon options and lighter, easier to operate avalanche airbags highlight this year’s batch of new backcountry safety gear. But none of this stuff works without a partner and the knowledge to use it properly. Having the gear is only half of the equation. Knowing how to use it, how to analyze terrain and snowpack, and which resources to check prior to departure is the other half. For starters, we'd recommend taking an avalanche awareness class (offered for free throughout the winter at evo Seattle, evo Portland, and evo Denver locations). Follow that up with an AIARE Level 1 course, and regularly practice using your avalanche rescue tools with the people you'll be touring with. And finally, get out there and explore! 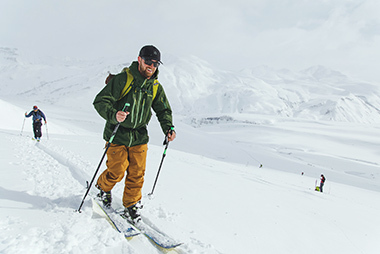 To help you "know before you go," we've rounded up top gear picks along with a number of useful resources including upcoming clinics, evoTrips, and free avalanche awareness classes for riders of all levels. 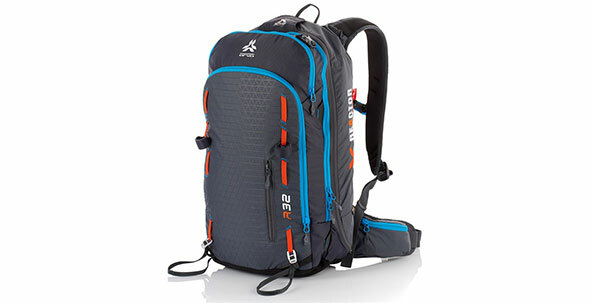 The Arva Reactor 24 Backpack is a technical airbag pack ideal for all-day tours. With REACTOR technology, this 24 liter bag has optimized storage space as the lightweight system is strategically placed inside the pack. The airbag itself uses a dual chamber system with a baffle in the center for protection in case of a single bag puncture. Light, strong and reliable. 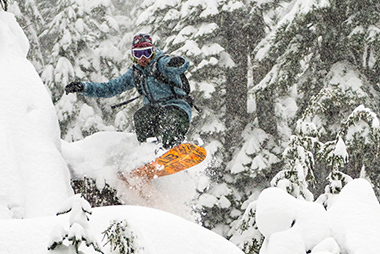 It's what you and every other backcountry enthusiast wants and needs. 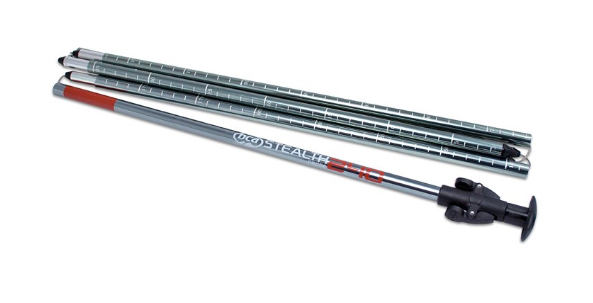 Check out the BCA Stealth 240 Probe - its 240 centimeter length and the penetrating power of metal get the job done. 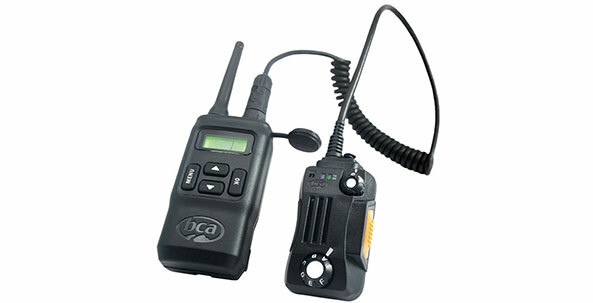 Keep your party in-check with the BCA BC Link Group Communication System. Designed out of the demand for a ski specific radio system that is more user friendly, the BC Link uses a Smart Mic user interface which allows you to never have to dig the radio out of your pack to change settings. With a 2.5 mile line of sight range and a 140 hour running time, this communications system will help you and your team to navigate the backcountry safely and effectively. 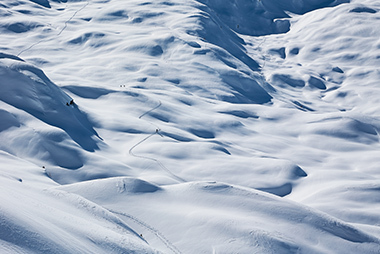 Join us for an evo backcountry hut trip adventure to Whitecap Alpine for four days in British Columbia. Two trips available - one in early January, and another all-women's trip in late March. 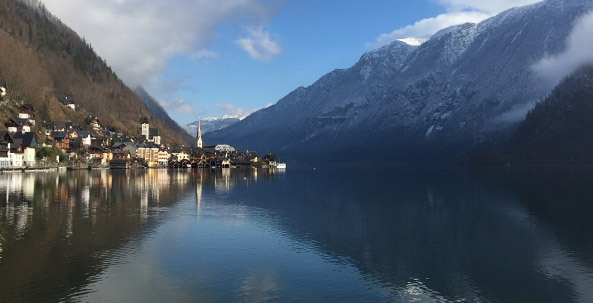 Don't miss Krippenstein's legendary freeride terrain and a trip to the CAPiTA Mothership, all from the picturesque town of Hallstatt. 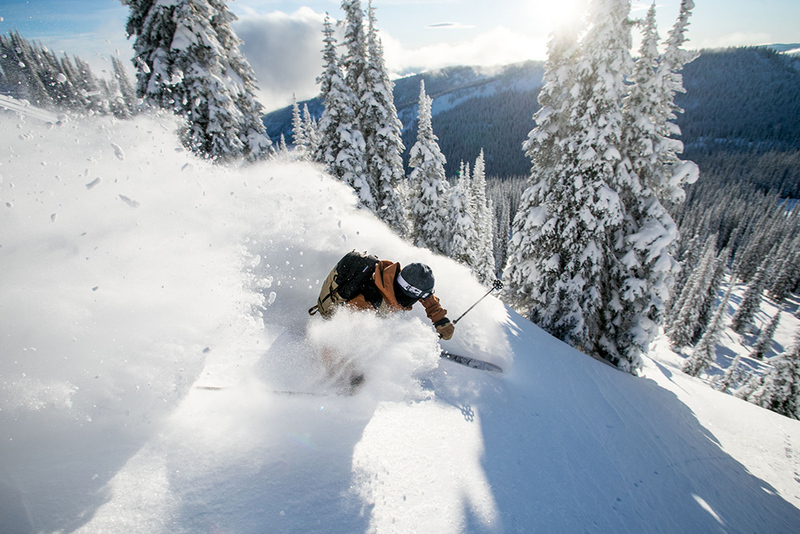 Looking to get started with some backcountry skiing or snowboarding this winter? 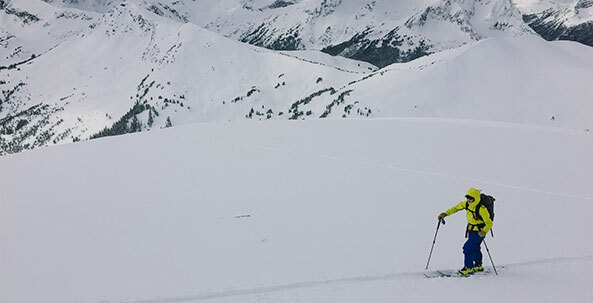 Start with our free avalanche awareness classes in Seattle, Portland, and Denver evo stores in conjunction with the Northwest Avalanche Center and the Colorado Avalanche Information Center. Consult your local store calendar below.